On February 5, 2019, the vibrant Chinese community in the Philippines will be celebrating the Chinese New Year. People, of Chinese descent or not, are eager to find out about their future forecast according to Chinese horoscope. 2019 is the Year of the Pig, which is the last of the 12 zodiac animals. People who were born on 1935, 1947, 1959, 1971, 1983, 1995, 2007 and 2019 are said to know how to enjoy life while staying pragmatic about their finances. They are full of excitement and wonder. When choosing a travel destination, Pigs can go for the vibrant streets of Hong Kong where they can go shopping and food crawling without needing to spend a lot. This 2019, map out your travel fortune based on what your stars say. Know where to go in and out of the Philippines. Here is your adventure guide! Were you born on the Year of the Rat? Travelers under this sign are flexible and ever seeking for new places and experiences. They prefer a backpacking getaway over packaged tours. For your 2019 lucky travel guide, visit a place that matches your versatility and strong sense of adventure. Head north to Sagada in Mountain Province. Marvel at the beauty of hanging coffins, burial caves, and the magnificent peaks of this tourist destination. You can book a room in a quaint bed & breakfast or go pitch a tent on a designated camping site. People under the sign of the ox are organized travelers. They want to book their flights and accommodation early, coordinate with tour guides and prepare a detailed itinerary, which they eagerly follow. Oxen are also family-oriented; they prefer exploring their native lands, and with family members. 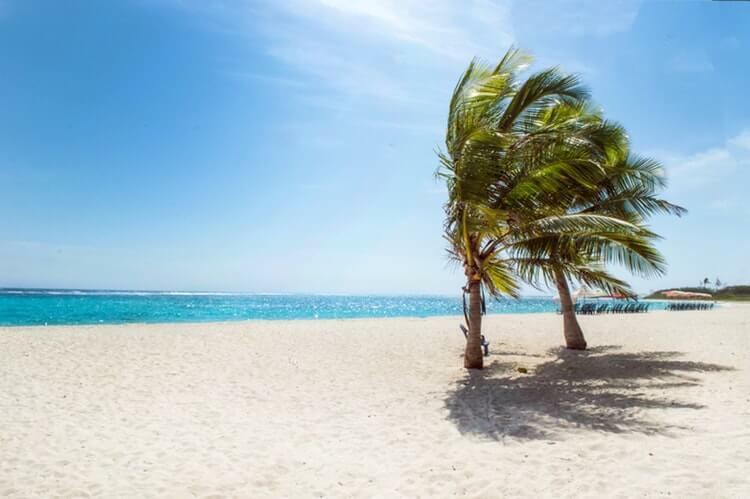 For 2019, go to the restored Boracay island with your fun-loving cousin. Book a well-appointed lost room in Alta Vista de Boracay, a premier condotel in Puka beach. You can rent a boat for a day and explore the neighboring islands and hidden beaches. Check out the Alta Vista de Boracay blog for recommended activities, food joints and tips to enjoy the world's most beautiful island. Tigers are independent, brave, and adrenaline junkies. They typically stand out in a crowd without much effort. People born under this sign have strong personalities and an infectious craving for adventure that makes them preferred travel buddies. Where can tigers go this 2019? 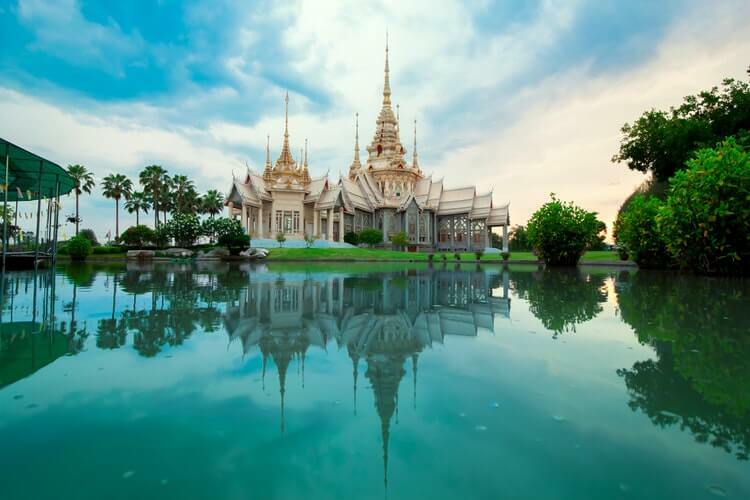 Head on to mystifying Cambodia. You can explore the French ruins in the picturesque Bokor National Park and visit the mountain temple Prasat Preah Vihear. Do not miss the floating villages, and the historic Killing Fields, which earned notoriety during the Khmer Rouge regime. If you were born on the Year of the Rabbit, you are likely sensitive and artistic. Rabbit travelers enjoy trips that offer opportunities to discover local customs, arts, and cuisine. They tend to be quieter than other signs, though they know how to make the most of their R&R. 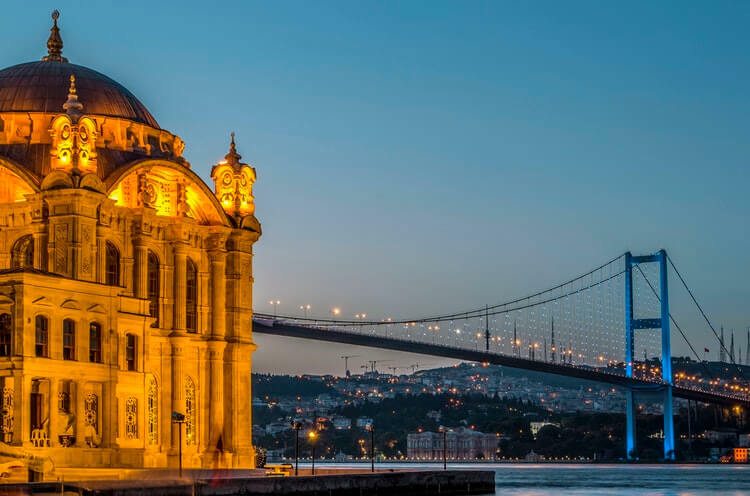 Istanbul, the city in two continents, should be one of your 2019 destinations. There is no shortage of artistic sites to visit including the Istanbul Archaeology Museums, Hagia Sophia, and the Blue Mosque. Feast your senses with a day tour to the Spice Bazaar, the 17th-century souk. What makes dragons an exciting bunch of travelers? Similar with tigers, they are active explorers with a knack for extreme sports. They know no limits when it comes to choosing a tourist destination. Whether it’s jet skiing or trekking secluded mountains, dragons are hitting the roads. Dragon travelers, pack your travel bag and fly to the enchanting Visayas destination: Siquijor. This province is known for its folklores on mythical creatures and sorcery, but it offers a lot more. 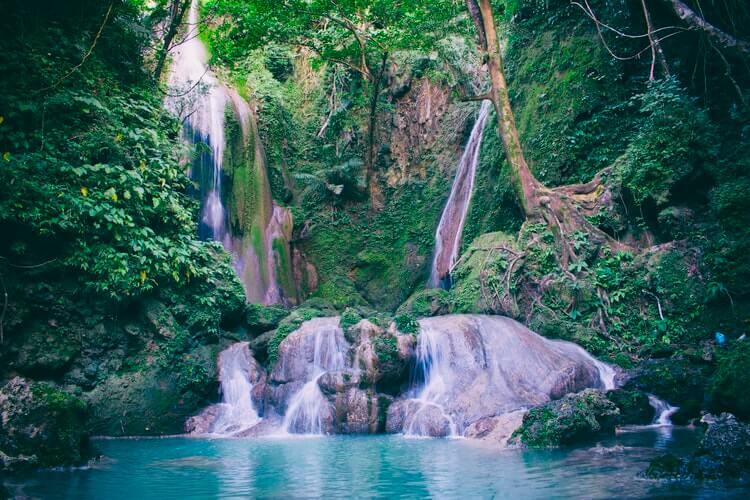 Take a dip in the cool cascading falls of Cambuhagay Falls, visit the 400-year old Balete tree in Lazi, and swim with turtles in Apo island. Amazing news for single snake people: 2019 will be an amazing year for your love life! You might even meet The One in one of your vacation getaways. People under this zodiac sign are considered intellectual travelers; they love learning about their destinations and immersing into the local culture and customs. This year, book a flight to the charming town of Pai in Thailand. You can stay in a boutique hotel surrounded by ponds, forests, and mountains. Take a relaxing stroll on the Walking Street and shop for local-made clothes and trinkets. For a truly immersive trip, enjoy a food crawl in the Walking Street Food Market. The best way to understand a place is through its food, right? If you were born under the Horse sign, you are likely to enjoy the company of people. You love being part of crowds, friends or strangers. Horses are known for their warm-hearted nature and amazing social skills. For your 2019 travel bucket list, you should visit busy destinations. You can visit bustling cities and party sites, or join public cultural events. Plan your first quarter getaway in the summer capital of the Philippines: Baguio City. The Panagbenga (Flower Festival) will kick-off in February and run for a month. Watch the high-energy street dancing on March 2 and much-awaited Grand Float parade on March 3. People born of the goat zodiac sign are known as mild-mannered but highly creative. They often choose to travel on the beaten path either alone or with company. Goats enjoy the luxuries of life including first-class plane tickets and premier accommodation. They prefer top-rated tourist destinations over hidden travel sites that backpackers love. Where to go this 2019? 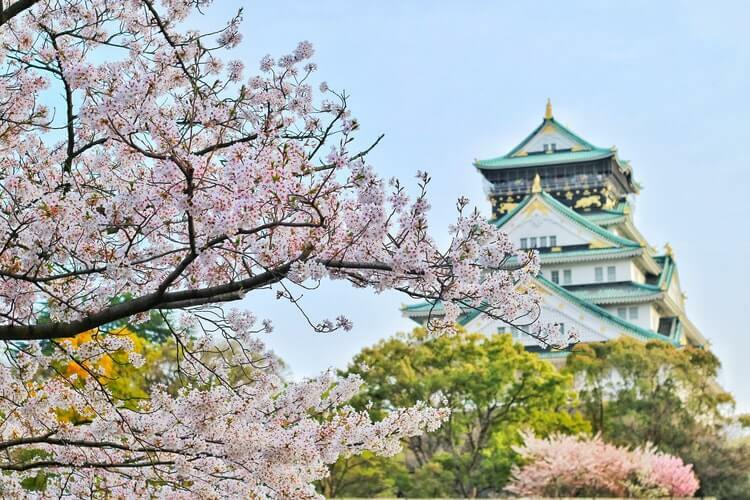 Savor the unique charm of Osaka in Japan. You can visit the picturesque Shitennoji Temple, one of the oldest temples in the country, the Osaka Castle and the Sumiyoshi Grand Shrine. Get nostalgic of pre-war Japan by strolling Shinsekai district. Visit the ramen house, feast on the skewered fried foods, and try one of the public pools. If you were born under the monkey zodiac sign, you are likely the life of the party. Monkeys are witty and mischievous. They are good at cracking jokes and enjoy being under the limelight. People typically gravitate towards monkeys for their fun persona. 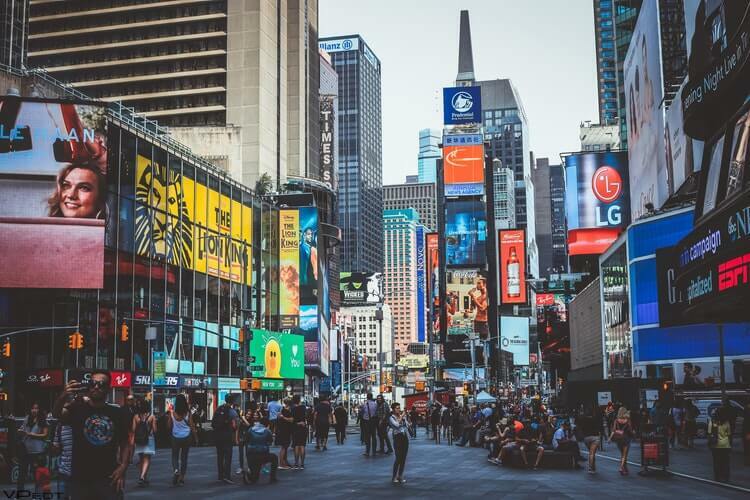 Celebrate 2019 with a trip to New York City and its many entertainment joints. You can watch stand-up comedy shows, theater productions, or simply meet new people in bars and pubs. NYC is an amazingly diverse destination and a vibrant community, in which monkeys flourish. Millennial roosters are active on social media as they love showing off their lifestyle. They enjoy dressing up and pursuing novel things. Roosters typically prefer to travel in groups, which will give them the opportunity to be the center of attention. Where should roosters go this new year? 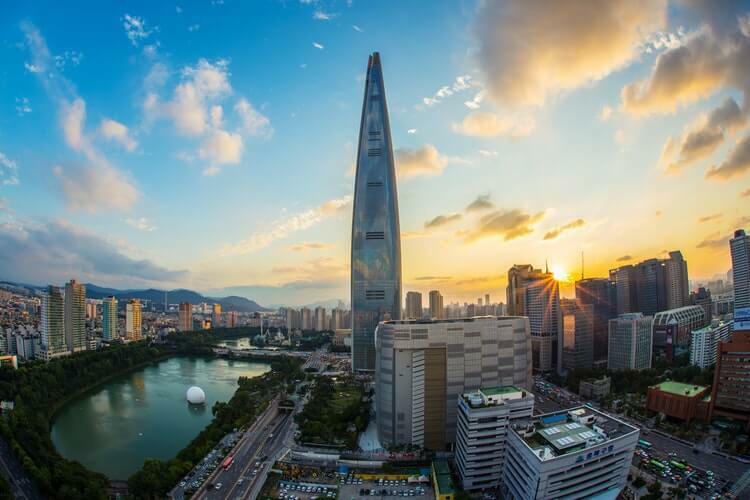 Fly to one of the most beautiful cities in the world: Seoul in South Korea. Get a breathtaking view of the city from the N Seoul Tower on Mount Namsan. It is the highest point in Seoul. The Gyeongbokgung and the Changdeokgung are two of the country's five great palaces and site you should not miss on your trip. People with the dog zodiac sign enjoy spending time with people, especially close family and friends. They are not very particular with the destination as long as they are with people whose company they enjoy. A dog's most defining characteristic is loyalty. As travelers, they enjoy stimulating connection with nature. For 2019, plan a trip to the vibrant Iloilo City with your family. Visit historic sites such as the Molo Church, Plaza Libertad and Jaro Cathedral. Excite your taste buds with local favorites La Paz Batchoy and Pancit Molo. Bring your loved ones to Garin Farm in San Joaquin where you can go boating, fishing, and nature strolling. 2019 is the Year of the Pig. People with this zodiac sign may not be the star of the night, but they are reliable travel buddies. They are always enthusiastic and love entertainment. Pigs, despite their appreciation of material possessions are realistic. They budget their expenses well whether it is for daily needs or occasional leisure pursuits. Hong Kong is the perfect destination for pigs. It is budget-friendly and offers nearly everything a traveler would want: gastronomic delights, historic sites, cultural activities, nature spots, and lots of shopping districts. 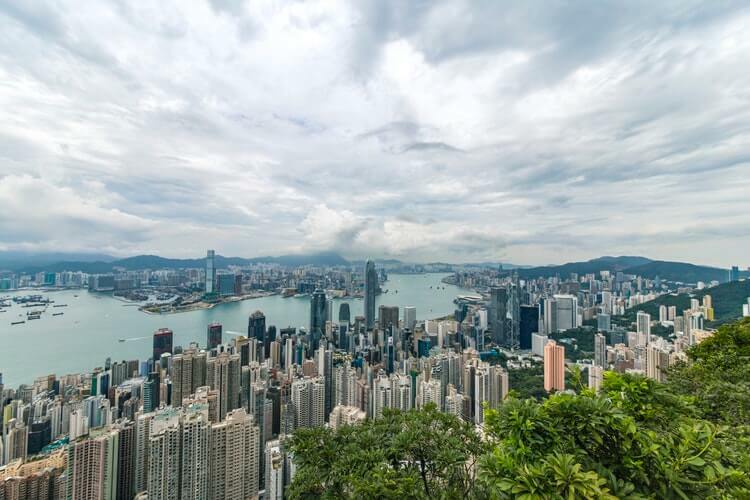 Get a view of the magnificent Tian Tian Buddha in Lantau Island, visit the Po Lin Monastery and explore the Tai O fishing village via a boat tour. 2019 is another year to expand your horizon. You can discover or rediscover destinations across the country and abroad. For additional fun, check out your Chinese horoscope and zodiac sign travel fortune. Choose destinations that match your personality and prosperity forecast.